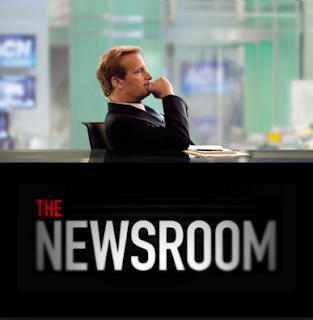 HBO announced today that season 3 of The Newsroom will be its last. I am actually surprised that the show is getting a third season after that downward spiral that we saw last season. I am, however, glad that they are giving Sorkin a chance to end it right. Do not screw this up Aaron.